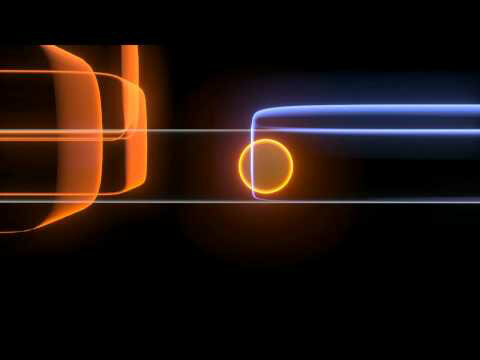 quasiparticles, known as Majorana fermions, has won the 2012 AAAS Newcomb Cleveland Prize. annually recognizes the author or authors of an outstanding paper published in the Research Articles or Reports sections of the journal Science between June and the following May. April 2012. The authors will receive the prize during a 15 February ceremony at the 2013 AAAS Annual Meeting in Boston, Massachusetts.